Recently, our South Carolina pool fence dealer arrived at a house to do what they thought was a typical fence installation. The mom came outside to talk with them while they unloaded their equipment. After talking for no more than a few minutes in the driveway, they proceeded to the backyard pool to get started with the pool fence installation. Shockingly, there standing on the top step of the pool (in the water), fully dressed with tennis shoes on, was the homeowner’s 2 year old son! Mom quickly rushed over and swooped him out of the pool. The back door handle was locked, the deadbolt was locked and a security chain was engaged (a chain that would only allow a few inches of space if the door was opened). 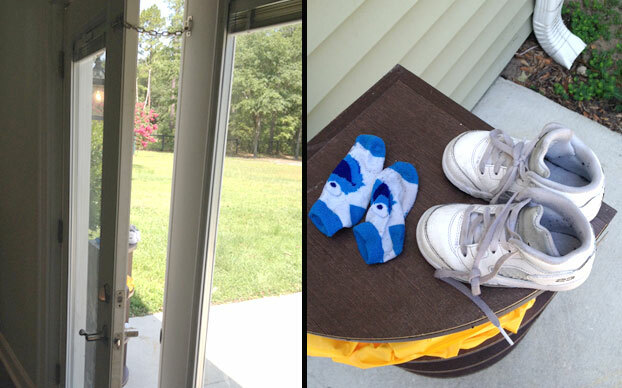 In this mother’s brief absence, her 3 year old daughter had unlocked the back door (now held only by the security chain), which left just enough room for her 2 year old son to squeeze through the opening. He then headed straight for the swimming pool and onto the steps. 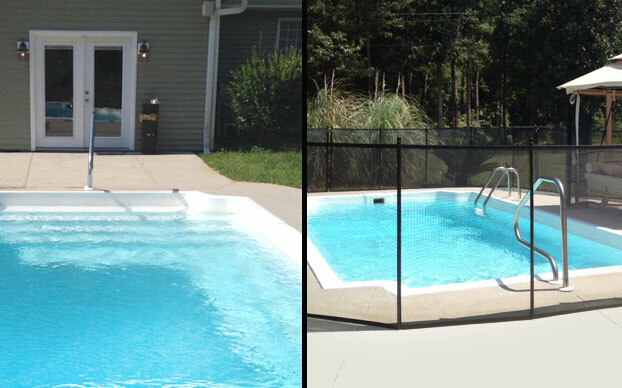 After the shock wore off, our dealer did what they do best and installed the pool safety fence for this family. The mother was extremely grateful for the new pool fence and peace of mind it brought her family. If she had any doubt about the necessity of a pool fence, that doubt was no more. Fortunately, this was just a close call and her son had only climbed onto the step rather than stepping into the deep end. 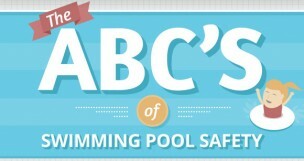 This proves that accidents can happen so quickly around the pool to even the most vigilant parents. Don’t wait to safeguard your pool with a pool fence. Find your local dealer for a free quote by visiting our pool fence installer page.